Non-farm payroll numbers were out earlier today, and the initial reaction to the (1st 30-minutes) is positive. 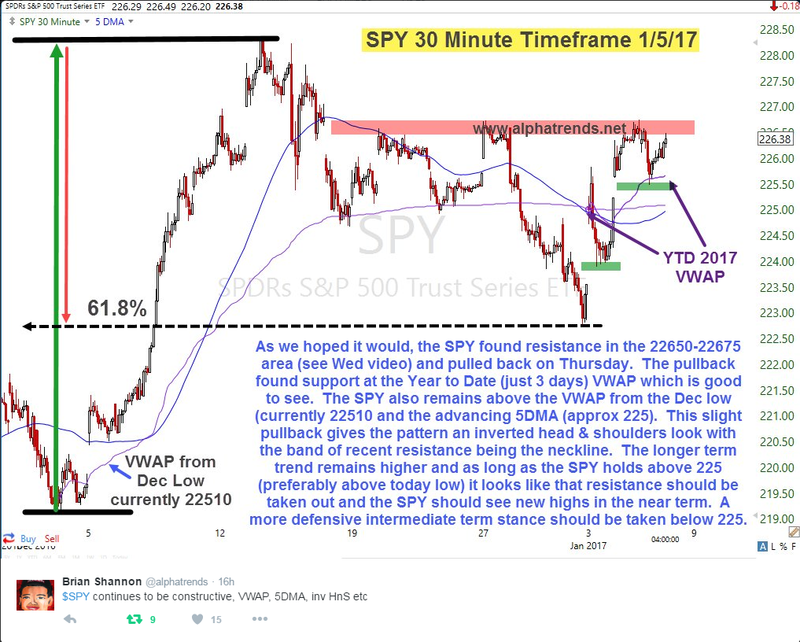 Here’s the short-term look of the SPY from a very trusted source @AlphaTrends, so far so good. 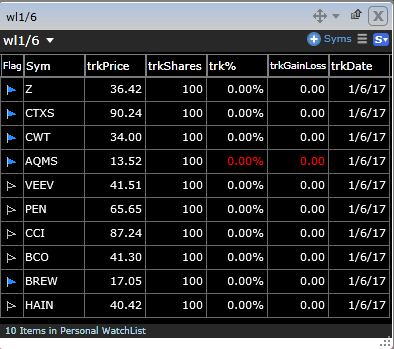 I have an interest in few stocks today if and only if they are able to go through their respective highs from yesterday, 10 names on the list, but I will focus specifically on $Z $CTXS $CWT $AQMS $VEEV $HAIN, the weekly and daily charts are aligned. 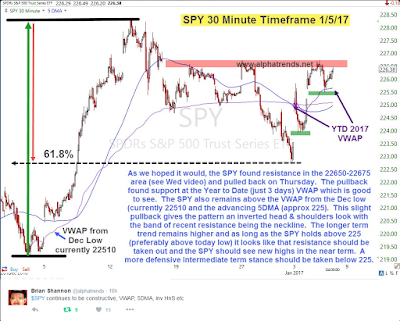 These ideas are what we consider swing trades that can last anywhere from 1-10 days. Most stocks if not all go through a momentum burst that lasts 1-10 days and that is what we look to take advantage of.